It’s time to kick off the season that’s been five decades in the making! On Friday, September 7 starting at 6pm, Krannert Center for the Performing Arts will usher in the 2018-19 season with an Opening Night Party featuring a vibrant mix of top-notch artists, dancing, food, and a by-the-decades car display surrounding the Center. This is an incredible, FREE opportunity to check out Krannert Center and all it has to offer, from its immense indoor space that’s open to the public daily, to the many performance and rehearsal spaces, to Promenade Showcase + Gift Shop and Intermezzo cafe. The event is completely free (though donations are encouraged if you’re able) and open to the public, with performances taking place throughout the night at the Center’s lobby venues, Stage 5 and Stage 6, and in the outdoor amphitheatre. Starting off the evening will be Ranky Tanky, bringing West African and American jazz influences to its lively, funky arrangements. Multicultural Baracutanga blends traditional South American rhythms with modern style to keep audiences dancing. 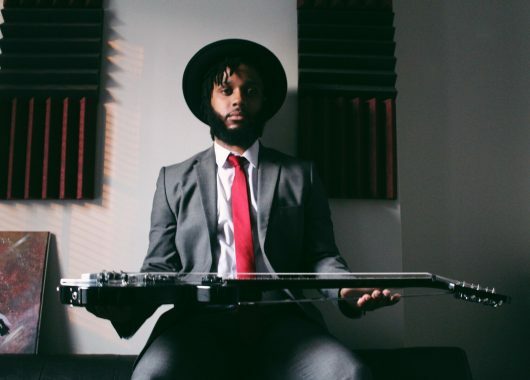 Steel guitarist AJ Ghent fuses blues and funk with rock and pop to construct an unforgettable, one-of-a-kind musical style. 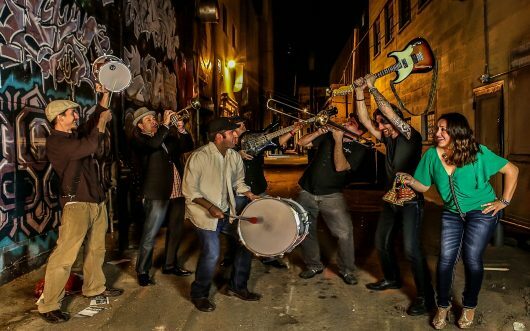 Local favorite New Orleans Jazz Machine will offer two sets of its Dixieland classics. 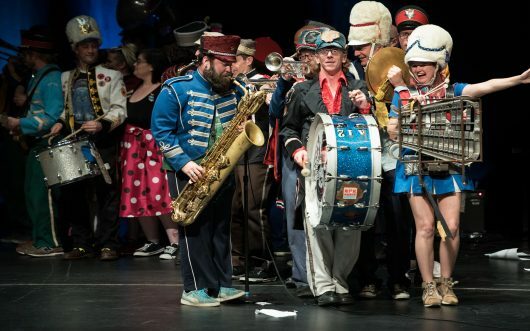 Finally, Mucca Pazza will “pop-up” in performance of marching band traditions blended with rock music sure to bring audience members to their feet. Local vendors will be offering food and beverages for purchase on the outdoor terrace, plus food trucks on Oregon Street immediately adjacent to the Center. Take this opportunity to discover your Champaign-Urbana favorites from Betsy’s Bistro; Oh, Honey Pie; Chester’s BBQ; Siam Terrace; Caribbean Grill; Piato Cafe, and Rick’s Bakery. 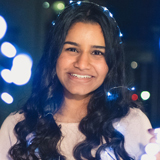 While not every day at Krannert Center is as busy as Opening Night, the year’s calendar of events is sure to hold something appealing to everyone. 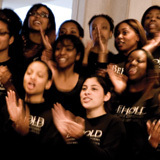 As a student, take advantage of the discounted ticket price for all performances—you can witness award-winning artists like Itzhak Perlman, Dee Dee Bridgewater, and Savion Glover, plus world-class ensembles including the Chicago Symphony Orchestra, Mark Morris Dance Group, and Eighth Blackbird for $10 or less. Students in the College of Fine and Applied Arts also regularly perform at the Center in University productions and ensembles. Krannert Center is a multifaceted resource that’s completely unique to the U of I, and I encourage every student to attend a performance or two in their time on campus.